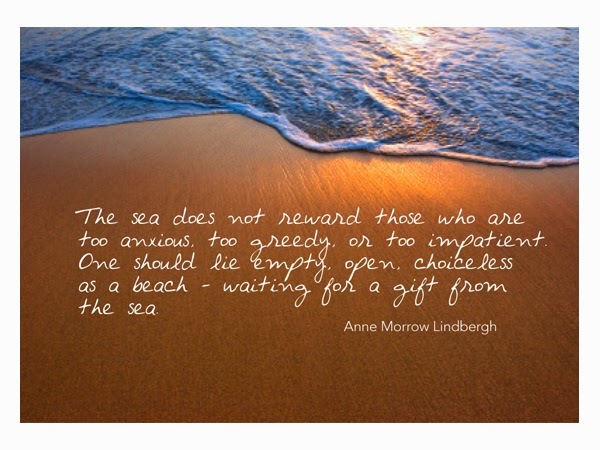 Summer is here...so many gifts from the Sea. 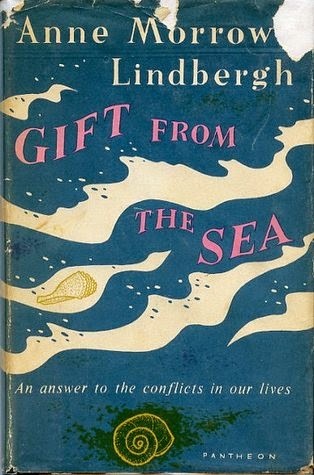 Starting with the amazing book by Anne Morrow Lindbergh. That book was one of my mother's favorites and to this day I could read it from cover to cover and underline new quotes about life, motherhood, marriage and living your life in a way that speaks to your heart and feeds your soul. I have been playing with some new ideas for necklaces. I love making really long necklaces that are beaded and knotted, of course, and then adding 3 whimsical pendants that might tell your story. The pendants are sometimes a theme and sometimes just pure happiness. I am always drawn to hearts and stars. So for Summer 2014, I am adding a shell to every necklace I make. Each necklace is unique, just like the shells we gather from the seashore. So for everyone reading this, just know that all necklaces this summer will be part of my "What the Shell!" Summer collection. It feels so good to be embracing summer. Loving the sun, the humidity, the sweat trickling down your back. Throw on your favorite sundress and add a fun treasure necklace...really, "what the shell!!!" Summer is here and make it a great one! If you live in Austin, stop by Sanctuary in Westlake. It is a fun boutique with a lot of local artist jewelry and great gift ideas. You can find Healing Knots What the Shell necklaces there, too!